Happy Sunday! Today is the day I get home from Malawi, but knowing I will be a zombie (yay for jet lag! 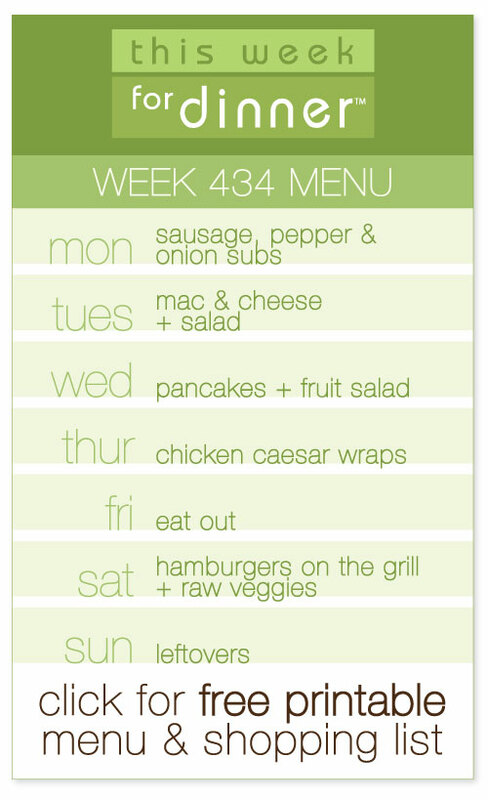 ), I actually put this menu together two weeks ago. I think I’ll be very happy with myself tonight when I don’t have to think about menu planning and can just go to bed. I picked lots of easy meals to ease back into real life. Can’t wait to see what you’ve got cooking this week, please share! It’s a turkey sandwich with egg soaked bread, bacon, and a cheese sauce, I found the recipe from Bobby Flay, hope it turns out :). Sat: Enjoying Memorial Day Weekend! Must be the week for the unusual and slightly off. 🙂 My menu is also full of things that are fairly simple, or already made. With the weather not sure as to whether it is going to be warm or cold, I have not fully switched over to my “warm weather” menu. Clean out fridge, freezer & pantry week. i cant wait to hear how the trip was ! Welcome home! We are planning a camping trip this upcoming weekend, so this week’s menu was planned with the intention of putting leftovers in mason jars to freeze, and reheat while camping. you’re so good, I’m the worst at camping food – love your plan! I’m so impressed that you’ve got a great menu line up and you just got back. Welcome back! Can’t wait to hear about your projects. On Friday, we’re going on a week-long cruise around Spain. We just cannot wait! have FUN on that cruise – sounds amazing!!!!!!!!!!! The nice thing about my menu this week is that I’m able to use up a lot of things in my pantry and fridge (potatoes, veggies, buttermilk, etc.) before they go bad, so nothing is going to waste. Yay!